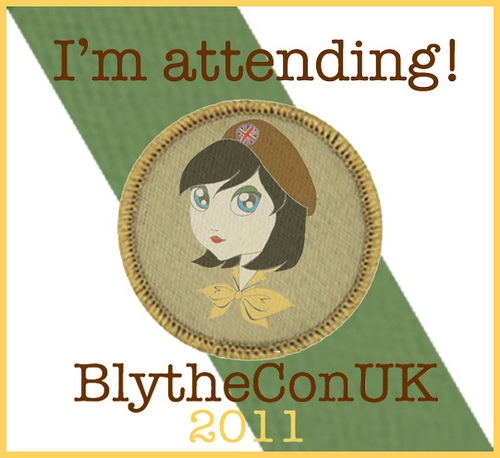 Bambina Carabina will be at Blythecon Uk 2011! Woo hoo! Oh I need to get my ticket sorted!